This impressive concert hall has capacity in its main auditorium for over 2,000, and a smaller chamber hall, La Sala de Cámara, which seats 700 people. 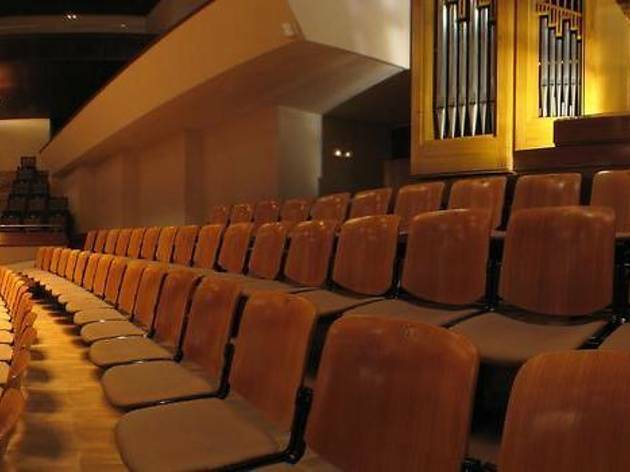 As well as the OCNE, the Auditorio hosts the Comunidad de Madrid's ORCAM orchestra and the Joven Orquesta Nacional de España (worth checking out for their youth and enthusiasm – in contrast to the OCNE). But the best concerts are those by invited international orchestras – which are, happily enough, something the Spanish state likes to invest its music budget in. The best seasons are the Grandes Intérpretes, the Liceo de Cámara de la Fundación Caja Madrid, Ibermúsica, Ciclo de Cámara y Polifonía and the contemporary Música de Hoy programme. Look out too for organ recitals. One-off attendees will find themselves joining an ageing audience, the majority of them being serious season-ticket holders, who tend to be particularly expressive. Many make their feelings known when pleased with the odd exultant cheer of 'bravo', but more save themselves for when they want to voice their disapproval (booings and abuse have been hurled in reaction to particularly offensive contemporary compositions, especially when the composer is present). 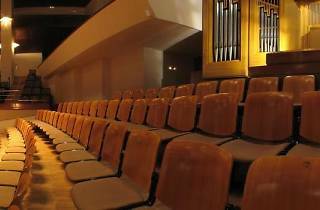 Tickets for the Auditorio usually go on sale about a fortnight before the performance, and can be hard to get hold of. They can be acquired at the box offices at the Centro Dramático Nacional (Teatro María Guerrero and the Teatro Valle-Inclán), at the Teatro de la Zarzuela and at the headquarters of the Compañía Nacional de Teatro Clásico (Teatro Pavón). Tickets are generally cheaper for Sunday morning concerts.